Apple M1960G/A Premium Quality Compatible Black Toner Cartridge designed to work in the LaserWriter Select 300 Series, 610 printers. Also fits some DEC, Xerox, and Star printers. The use of compatible supplies does not void your printer warranty. 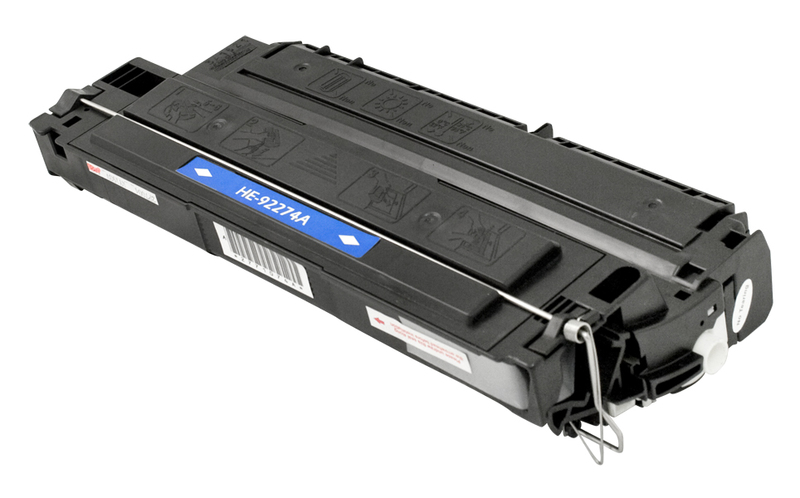 Apple M2045 G/A Premium Quality Compatible Black Toner Cartridge designed to work in the Personal LaserWriter 300 Series printers. The use of compatible supplies does not void your printer warranty.